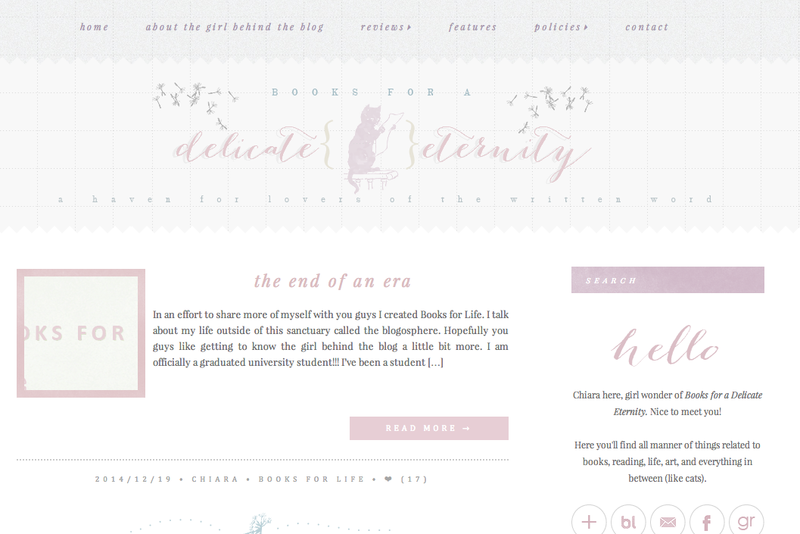 As of June 2014, I will have been blogging for a whole year! The time has gone by so quickly, and I hope all the years following this one are just as great as this one has been. You can expect to see discussions on bookish related things, posts on my (weird) life, monthly favourites (book, movie, song, and buy), spotlights on amazing artists, incredible quotes, and much more! Oooo. I have two main highlights. My first is being quoted on a paperback. My name, and my words on an ACTUAL BOOK. I couldn’t believe it when I received that email. And the second one would have to be when the Harper Collins Australia YA publicist (Amanda) recognised me in real life. Definitely a fangirl moment right there. YA. YA. YA. Pretty much anything within YA, but I have a love for sci-fi and fantasy novels especially. And dystopians. I love reading about corrupt governments. 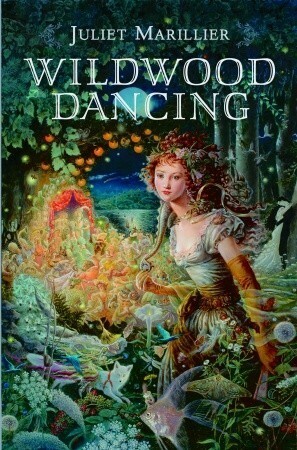 My favourite book ever is Wildwood Dancing by Juliet Marillier. It’s been my favourite for a solid six years now, and in all honesty I don’t really see that changing. 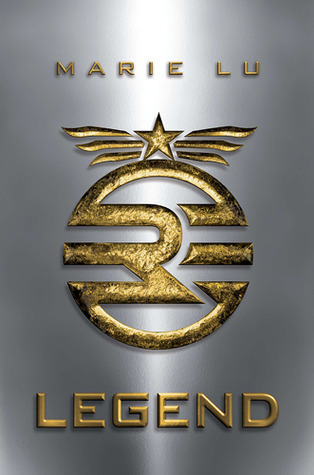 But I have some other very amazing novels that I love, most noticeably the Legend series by Marie Lu, The Hundred Thousand Kingdoms by N.K. 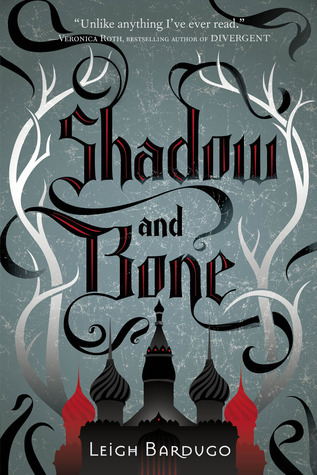 Jemisin, Shadow and Bone by Leigh Bardugo, Sloppy Firsts by Megan McCafferty, Skinned by Robin Wasserman, and everything by Maria V Snyder.